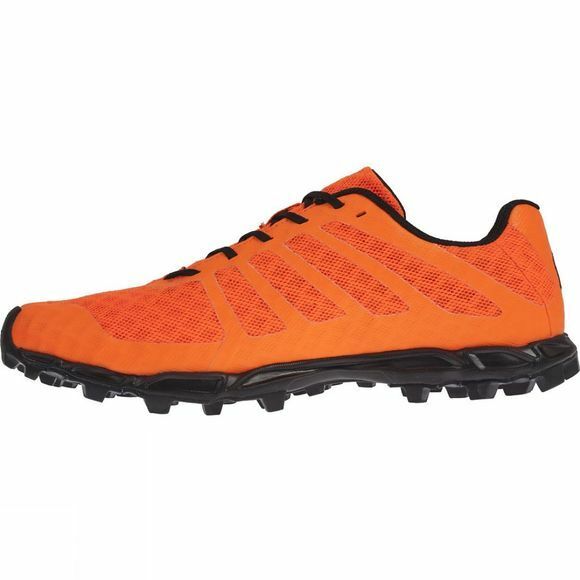 A lightweight, super-flexible running shoe designed for racing at high speed over all soft and extreme terrain. Weighing just 210g, it features our new STICKY GRIP™ rubber outsole, providing better grip than its predecessor over both wet and dry underfoot conditions. Perfect for swimrun as well as racing over mountains, fells, and trails. Run light, run fast and run with confidence. For running on soft, muddy terrain and harder ground too. 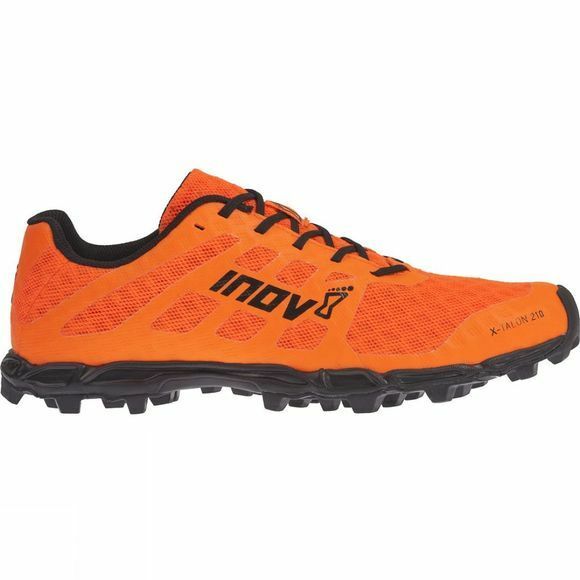 Perfect for fell, mountain, trail and x-country running as well as swimrun and obstacle racing. Go light and fast: The flexible upper materials and gusseted tongue are non-water-absorbing, meaning the shoe remains at its lightweight best. Ready for racing and swimrun: Any sweat or water inside the shoe can escape via the flexible, breathable upper materials, ensuring a lightweight, super-comfortable feel. Run fast with confidence: A precision fit, a 3mm drop and a fusion rubber midsole gives a speedy, responsive ride, while the weld overlay and Met-Cradle deliver a secure fit with increased durability.